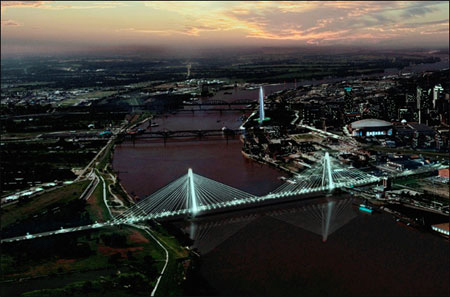 The Stan Musial Veterans Memorial Bridge was the first to be built in more than 40 years connecting downtown St. Louis and Southwestern Illinois. 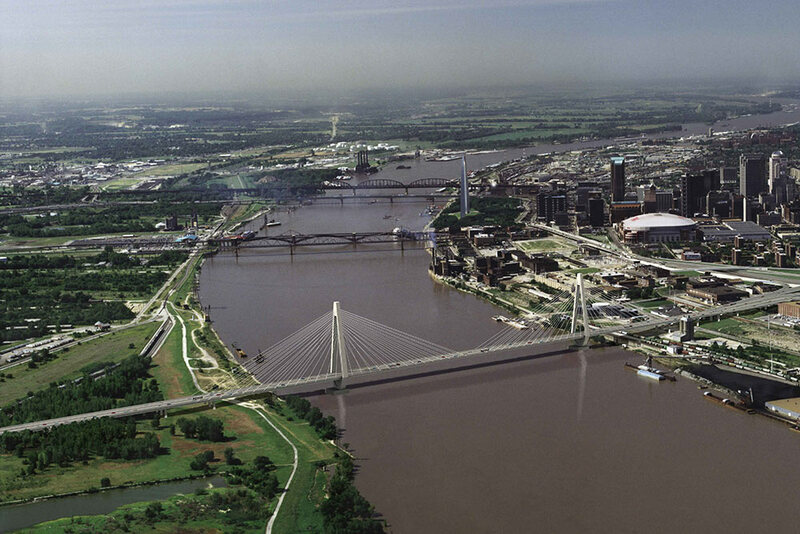 The four-lane, cable-stayed bridge has a main span of 1,500-foot and carries I-70 traffic across the Mississippi River. 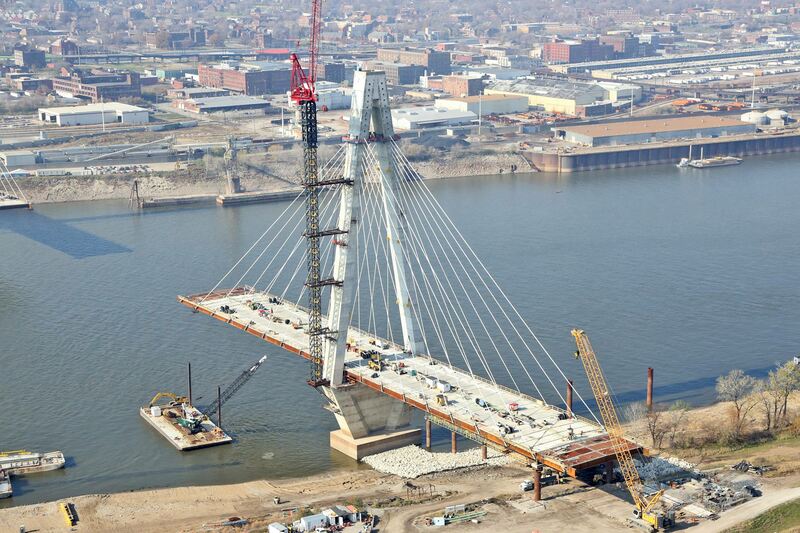 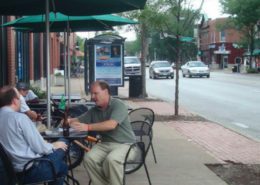 The Mississippi River Bridge project created a new gateway between Illinois and Missouri, providing better connections to and through St. Louis. 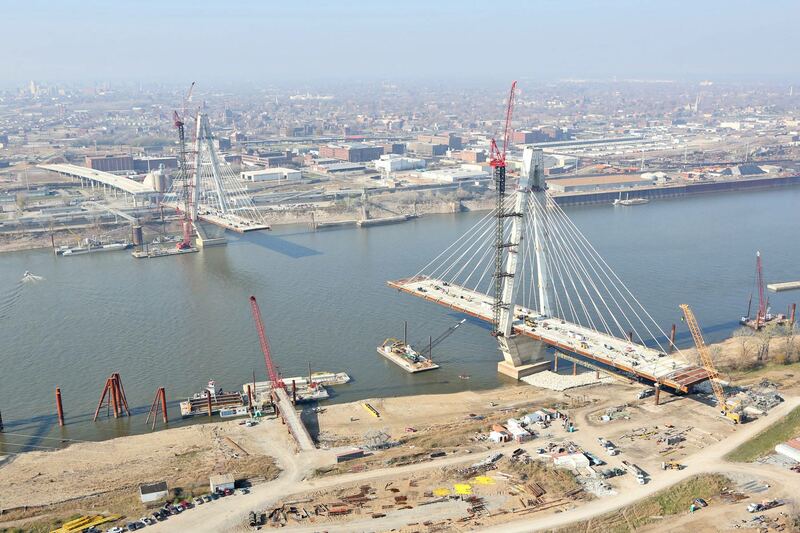 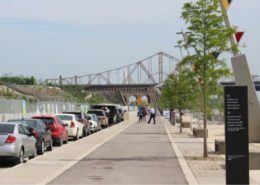 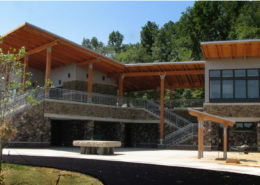 The project involved renovation of a landmark bridge structure, realignment / reconstruction of Interstate 70, and numerous local road projects on both sides of the river. 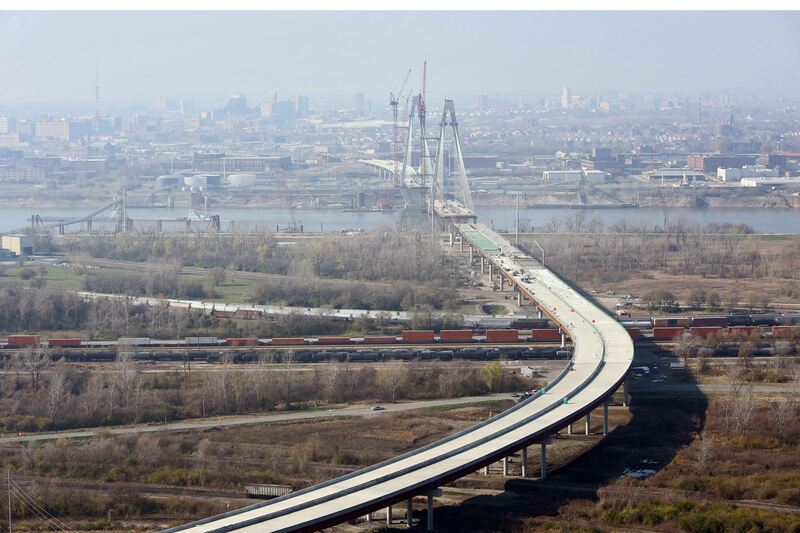 The $667 million project increased traffic capacity, improved system linkages, community access and travel times, and will enhance economic growth. 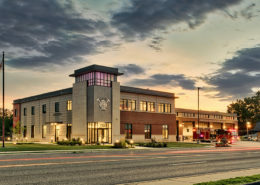 KWAME provided Critical Path Method (CPM) project scheduling services to the Missouri Department of Transportation (MoDOT). 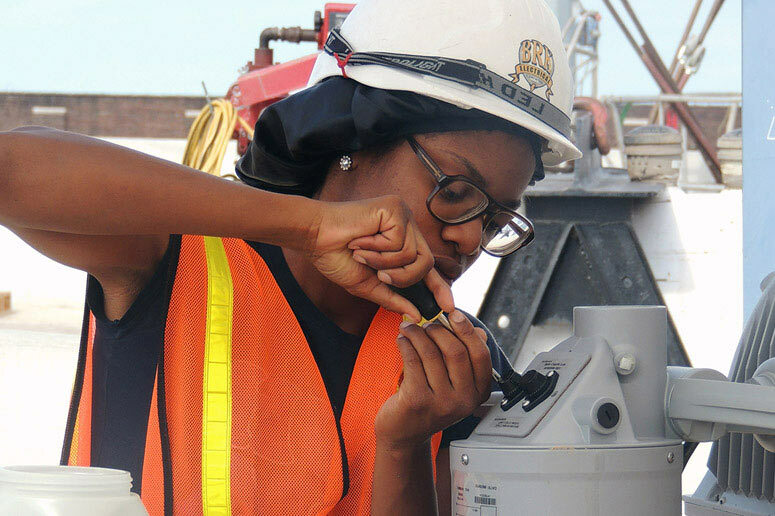 KWAME also supported the project’s industry-leading DBE and Minority/Women Workforce Inclusion Program. 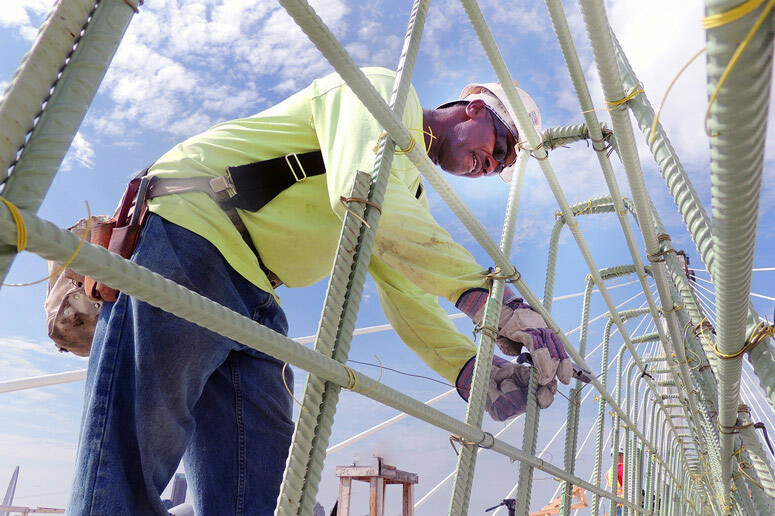 Nearly one in 10 of the workers on the bridge project were women and more than one in five were minorities. 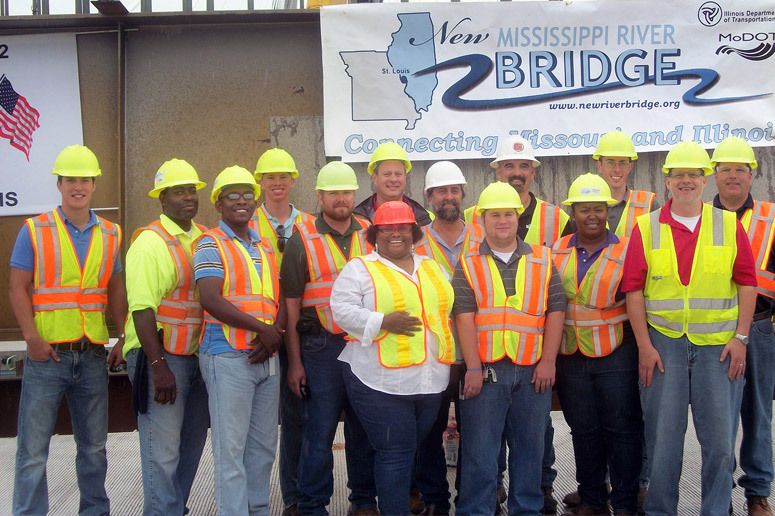 In addition, more than 15 percent of the $700 million overall Mississippi River Bridge project cost was in contracts with disadvantaged business enterprises (DBEs).